and Industrial & Intellectual Property. He has advised leading multinational companies in regards to intellectual property matters. His main areas of focus include: copyright, advertising, trademarks, franchises and litigation. Silverio has been a key player in regards to the implementation of numerous advertising campaigns in Mexico. These include social media and online campaigns, ATL, BTL, packaging, communication material and promotions among others. Additionally, he has counseled his clients in regards to faulty advertising. 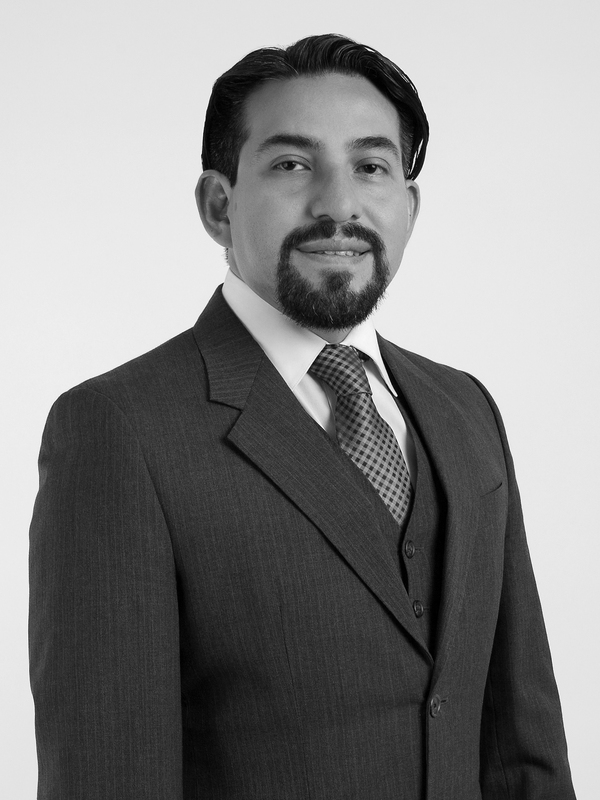 He is the first individual and lawyer to be officially recognized as a specialist in Authors Rights in Mexico. Postgraduate study on Copyrights, Universidad de Buenos Aires, Buenos Aires. Specialty in Copyrights, Institute of Intellectual Property & Competition Law, Mexico City.